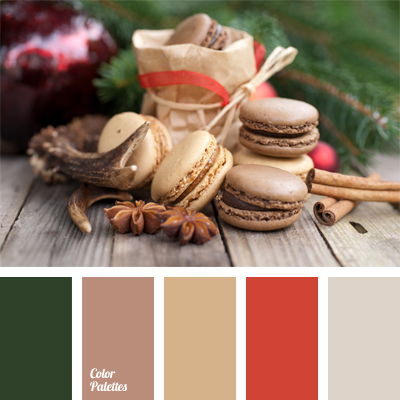 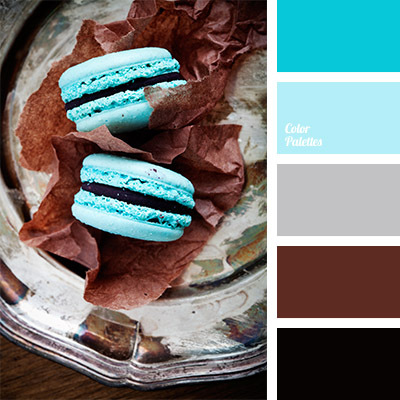 black and brown, blue and brown, bright blue, bright turquoise, brown, brown and blue, chocolate color, color selection, color solution, dark brown, gray, gray and black, gray and brown, shades of blue, turquoise and chocolate. 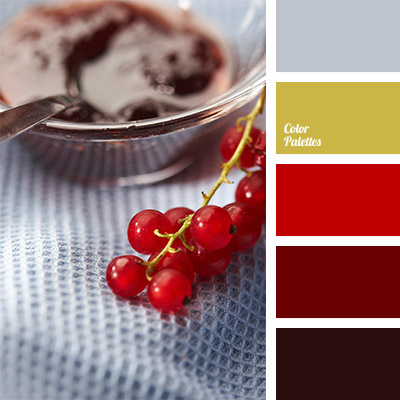 "dusty" yellow, bright red, burgundy, colour combination, colour matching, colour of red currant, gray, maroon colour, red and gray, rich red colour, shades of red, silver, yellow and red. 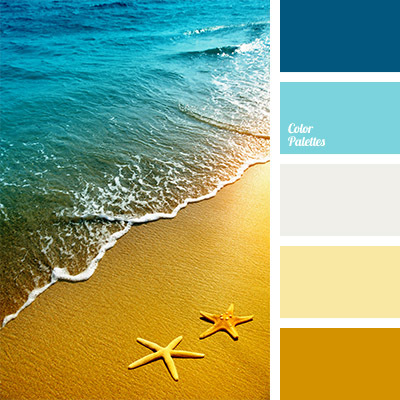 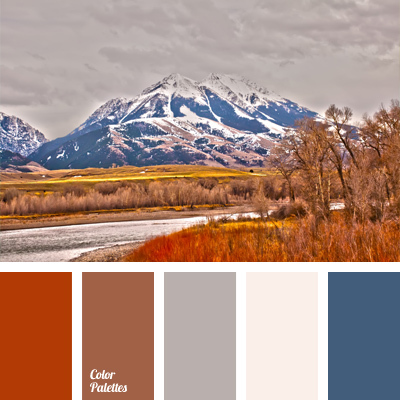 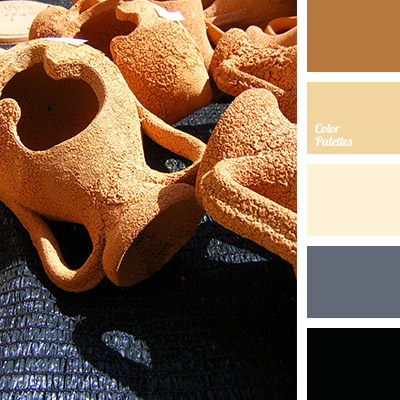 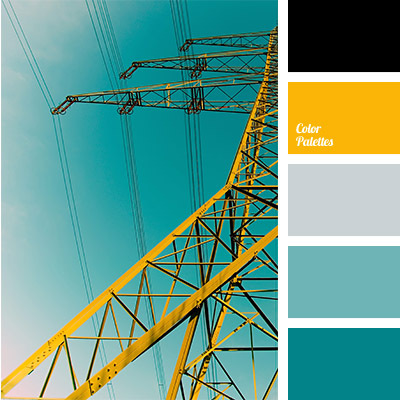 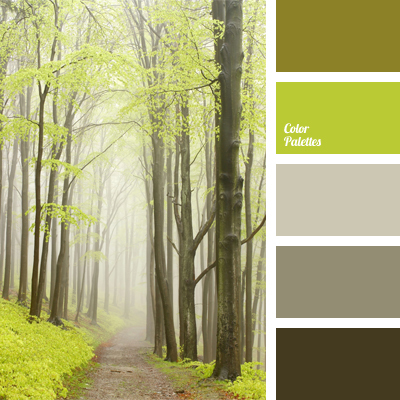 Blue Color Palettes, color of sea, deep blue and blue, golden and blue, gray, sand color, sea color palette, shades of blue, shades of yellow, silver, sunny shades, yellow and blue, yellow and gray.